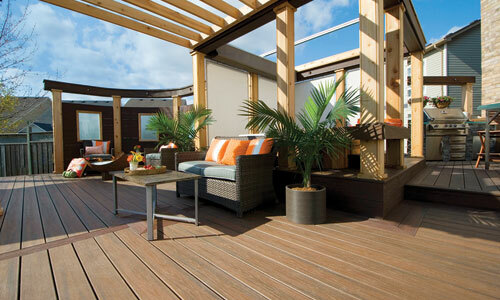 Trex Transcend Decking | International Wood Products, LLC. Trex Transcend® offers elevated aesthetics paired with the highest level of performance. Scratch resistant Transcend is available in beautiful streaked colors with the look of exotic wood, and bold earth tomes inspired by nature. 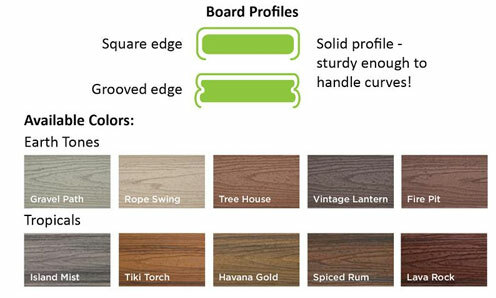 With a 25-Year Warranty AND a 25-Year Fade & Stain Warranty, these colors are as long-lasting as they are beautiful!